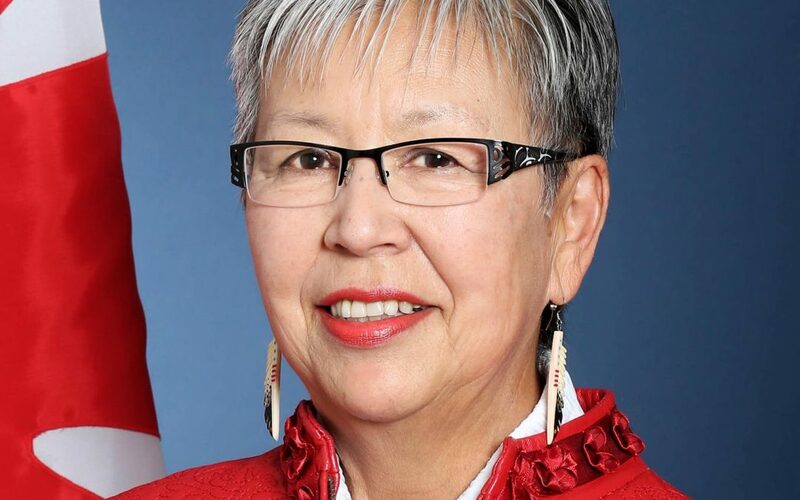 A Saskatchewan senator says the defeat of her private member’s bill earlier this week is a slap in the face to Indigenous women. Lillian Dyck’s Bill S-215 was voted down in the House of Commons on Wednesday. The legislation sought to have Indigenous women specifically recognized in Canada’s Criminal Code. Dyck says she can’t understand why the Trudeau government would vote against officially recognizing Indigenous women are much more likely to be targets of violent crime. The Conservatives also voted against the legislation while the NDP and Bloc Quebecois voted in favour. It was defeated on second reading. The Saskatchewan senator adds what is perhaps most frustrating is the government refused to even consider voting in favour of sending the bill to committee for further review. Dyck says officially recognizing Indigenous women as a marginalized group in the Criminal Code would help in determining more appropriate sentences for offenders. She says sentences have tended to be more lenient when the victim of a violent crime is an Indigenous woman. Some organizations such as the Federation of Sovereign Indigenous Nations were in support of Bill S-215. However, others voiced opposition saying the legislation could unfairly target both Indigenous men and women who are also overrepresented in the criminal justice system. In spite of the bill’s defeat, Dyck says she does not intend to give up her fight.